People usually want to look really presentable in front of others. They do love to wear their best outfit whether it is comfortable for themselves or put a little extra on their outfit every day. Not only just clothes, but people do also love to wear accessories on their body. The accessories can be used as protection too, for instances, to protect from the sunlight such as sunglasses or hats. However, you may find people who really love to wear accessories not only for protection but also style and their uniqueness appearances. Today, this article will show you the DIY project for you who really loves hats and have plenty of them but hard to organize. 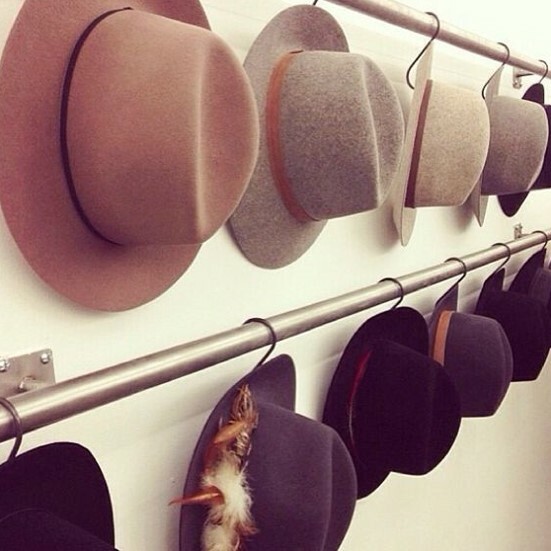 To know further, let’s see this 15 easy DIY to organize your hats! Yup, this easy DIY project only require rope and pegs, just like the photo hangers right? This is really easy to make and the materials are very common in the store. However, the disadvantage of this idea is probably troublesome will be the hanging pegs since you have to pin and unpinning which takes time and not effective. This DIY is really easy and also inexpensive. The hooks are always available in the store so it is not hard to find. Also, the hooks are very simple and the hats hide behind them so it looks like flying hats that attach to the wall. The nicest thing about choosing hooks is saving your time to only hang the hats and you good to go! 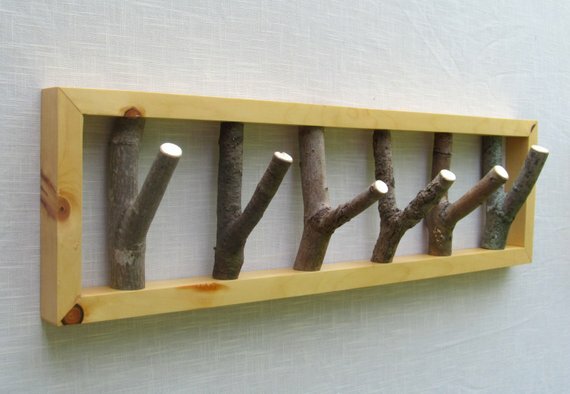 This unique low budget DIY project of tree branches hooks is very easy to make. 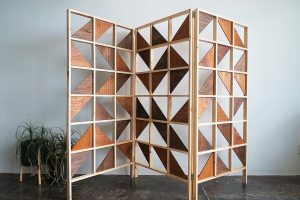 You only need the wood frame and couples of branches for the hook, cut the branches until it can fit the frame perfectly. Just like that, you have your own tree branches hooks. 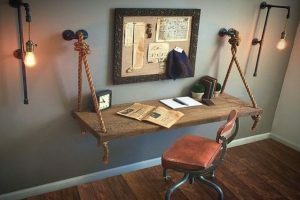 You may learn to knot the rope when you were in the boy scout, that is exactly how to build this dowels hat racks. All you need is rope and some dowels, make sure the rope is in the tight knot so it will get sturdy when it stands. This is very quick and easy for you to make, also it is not hard to find the materials. You may be careful with this stand hats since it is not strong enough to handle any heavy stuff. 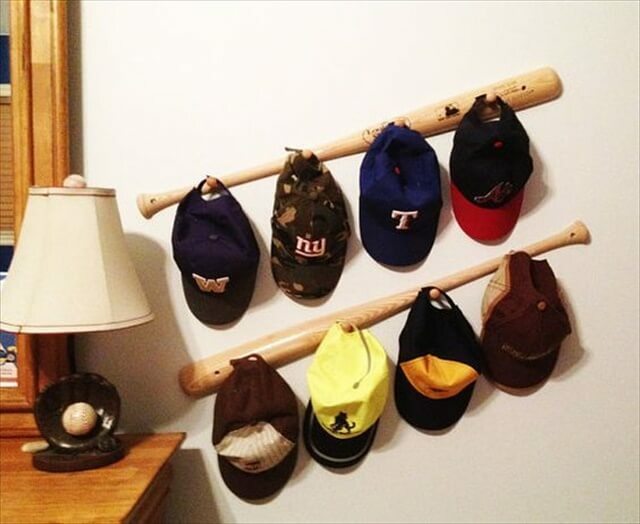 If you love baseball and have the collection of baseball hats then this DIY project is for you! The only thing that you need are baseballs and cut woods. 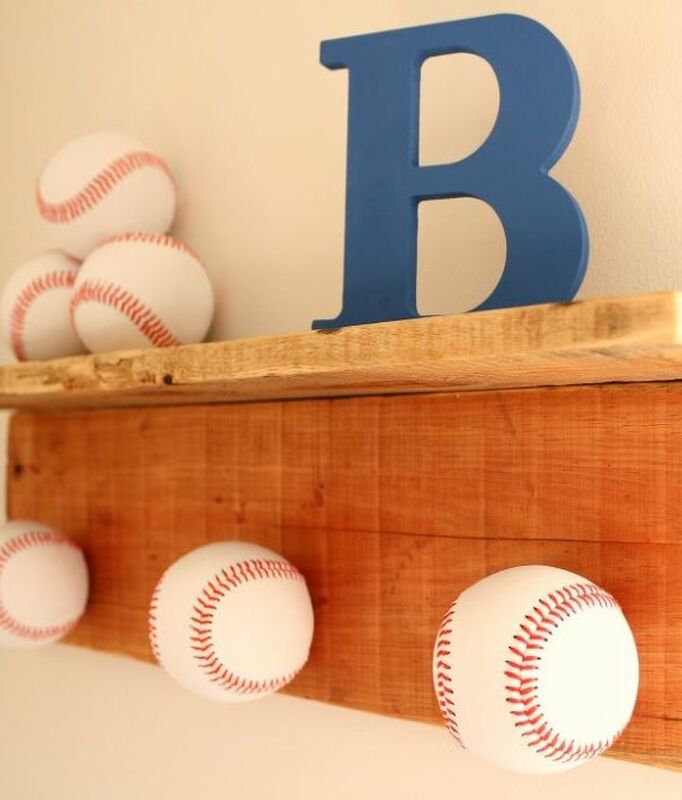 You only have to glue the baseball in the cut wood. 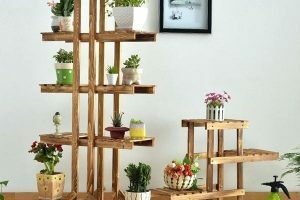 To make this caps rack, you can use the old pallet wood and attach some hooks. These easy DIY caps rack really save your time to make. 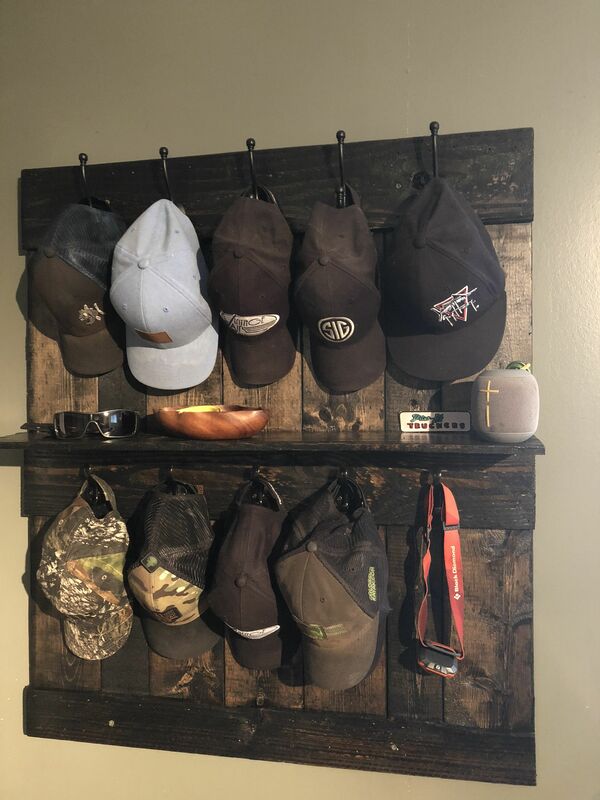 Pegboard as hat racks? Why not! 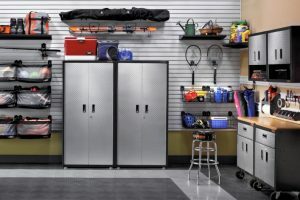 Pegboard use for hand tools, however, they are really popular in the DIY world. This pegboard is really not hard to find you can always see this in the store. 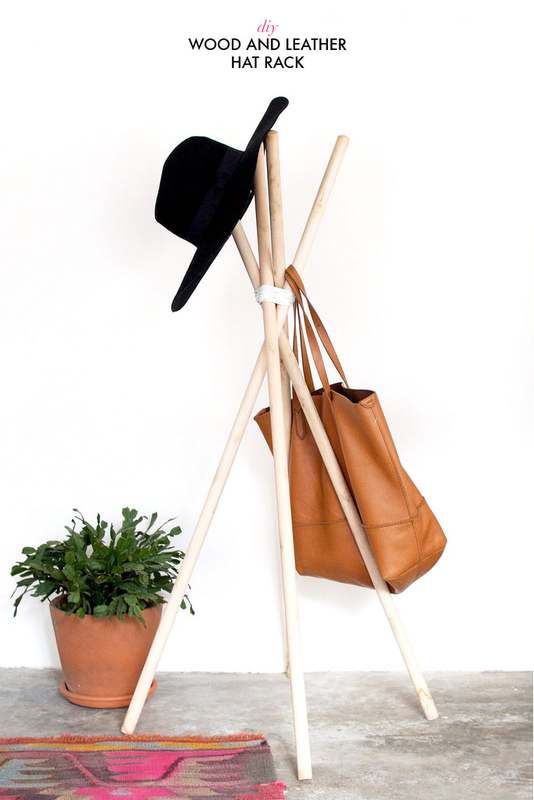 Additionally, the recommendation to hang your hats is better using dowels. If you have the collection of old ruler and never use them again, well maybe this time you should use it for your new DIY project that very useful for your hat collection. 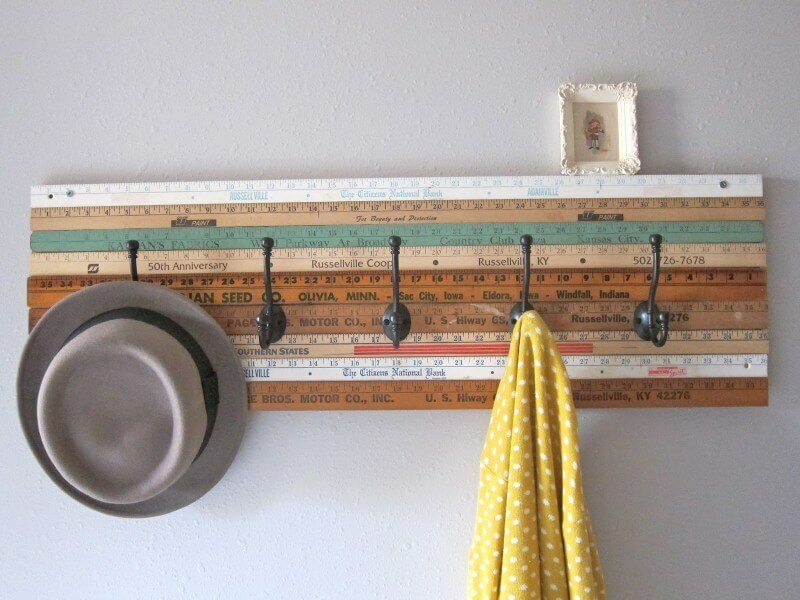 This ruler is very unique since you may not find this creative ruler hat rack! 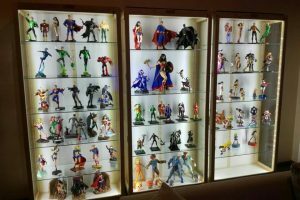 Another unique and creative project that you can get inspired from! 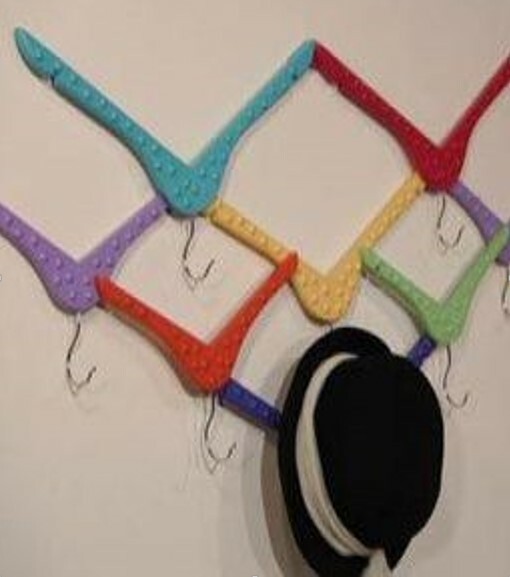 This upside-down hanger hat rack is brilliant. You only need lots of hangers and put them upside down, that’s it! Yup another wood pallet but this time they’re colourful and vertical. 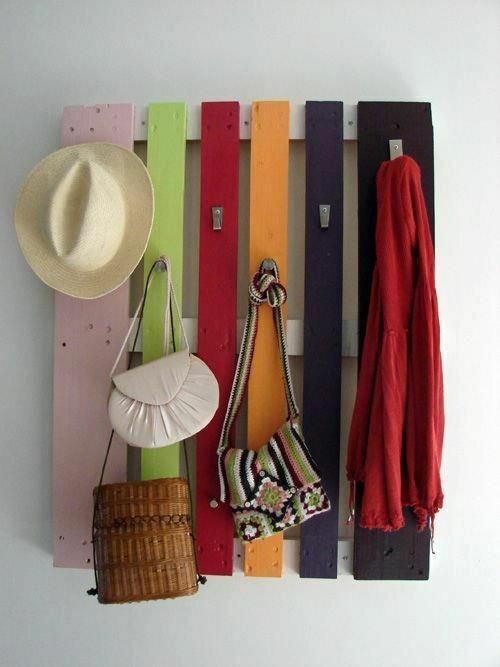 You can paint them in different colours and attach some hooks to turn them into hat racks even for other things like a scarf and bags. 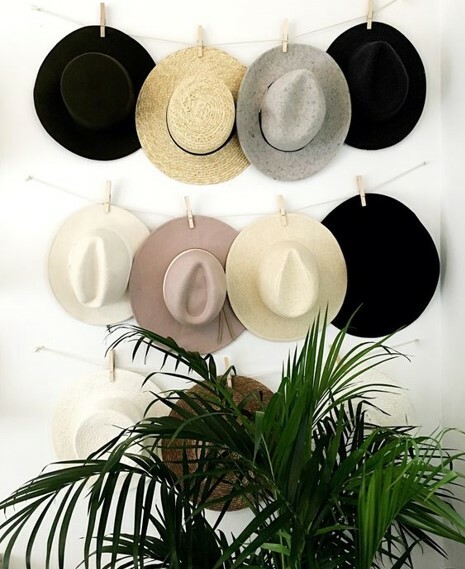 If you are the person who loves to collect a lot of hats and need them to display on the wall so that you can see them all easily, you may need this DIY in your house. You can choose long metal to make this and hooks that can hang your hats. This DIY is a good way for you to keep organize lots of your hats collection. If you love urban or bohemian theme then this DIY is suitable for your fun personality. You only need metal sticks and shape them into a triangle, some ropes, and pegs. 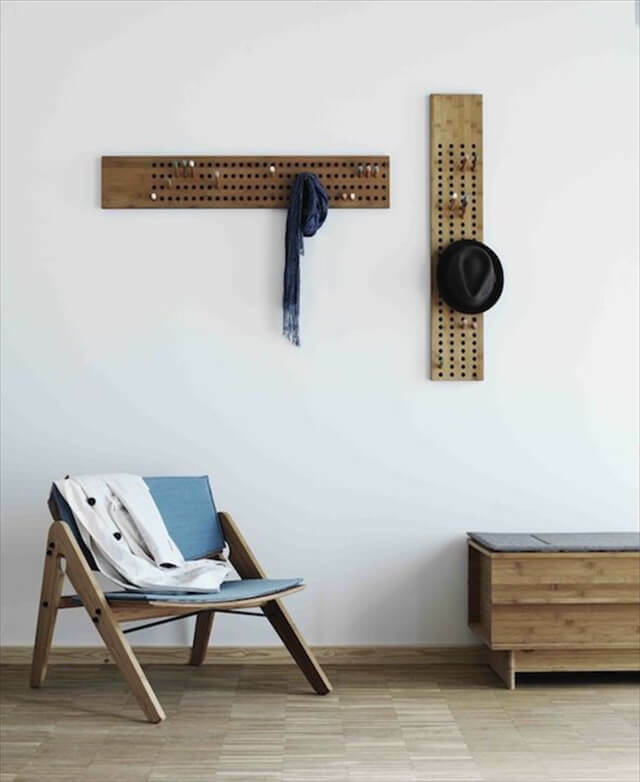 These urban theme hat racks bring the minimalist theme in your house. 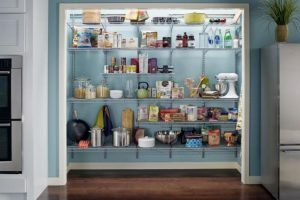 The disadvantage that you may face with this DIY is probably the waste of time to pin and unpin every single time when you about to organize it back. If you like extraordinary and unique for the hat racks then this is for you. 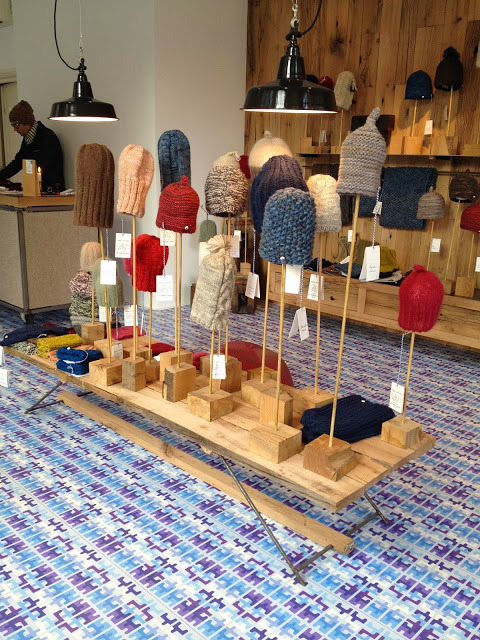 This idea from the hat store is a great inspiration that you can make for yourself! You only need dowel and cut wood as the surface. That’s it! 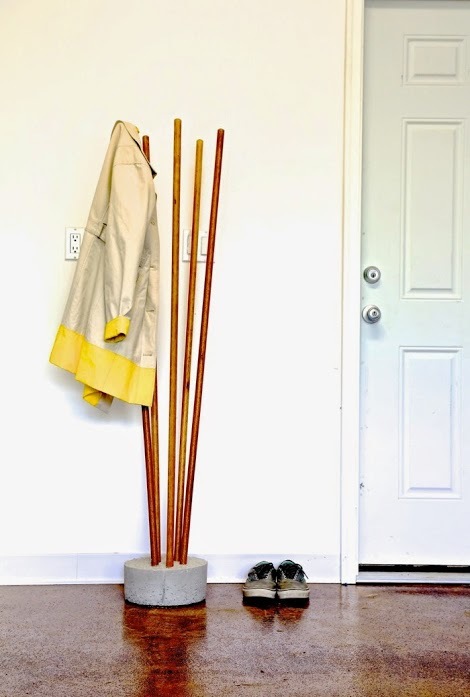 Concrete standing hats rack is very modern and easy to make for yourself. This low budget standing hat racks only require 2 materials which are 4 dowels and concrete component. Also, you need a basket to help shape the concrete and to keep sturdy for the dowels. If you have the frame skateboard that you do not use any longer, you may turn them into the frame for your hat racks. 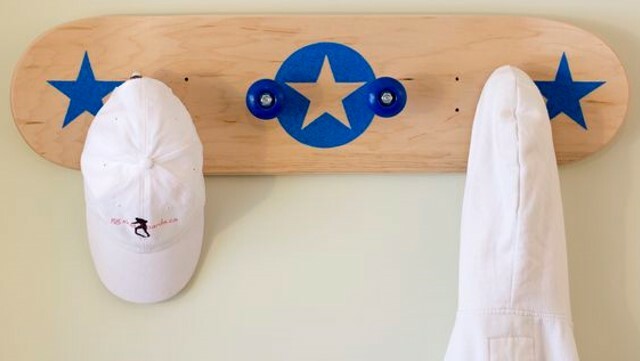 Not only it looks really cool to have skateboard as the hat rack but also this is very simple and easy to make! All you need is the frame and the hooks. That’s all!